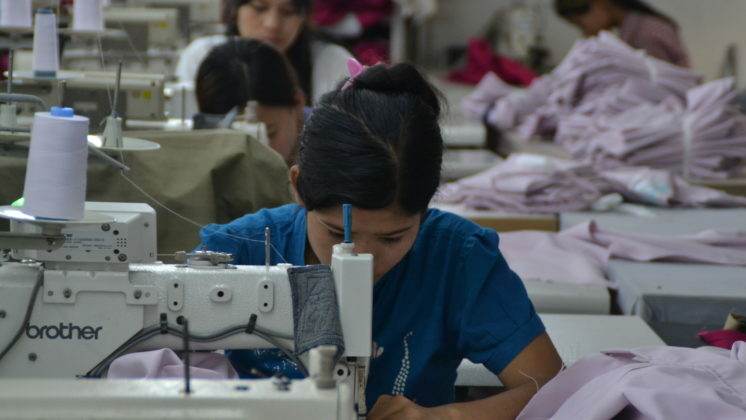 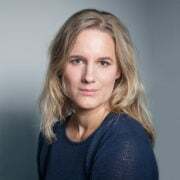 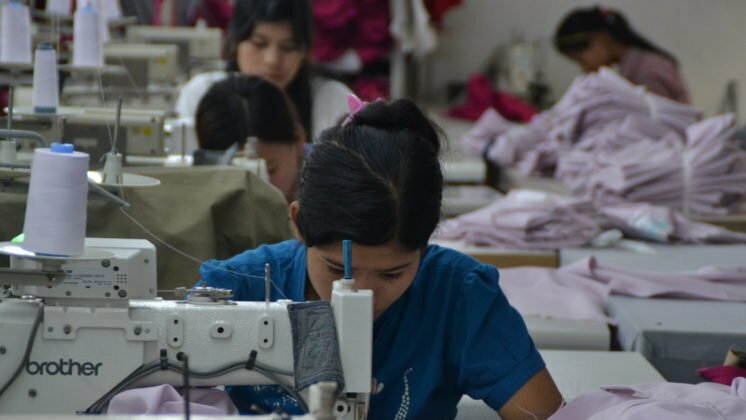 Global garment brands and retailers are continuously looking for cheap(er) production locations; as a result speed and low costs have become important requirements for manufacturers. 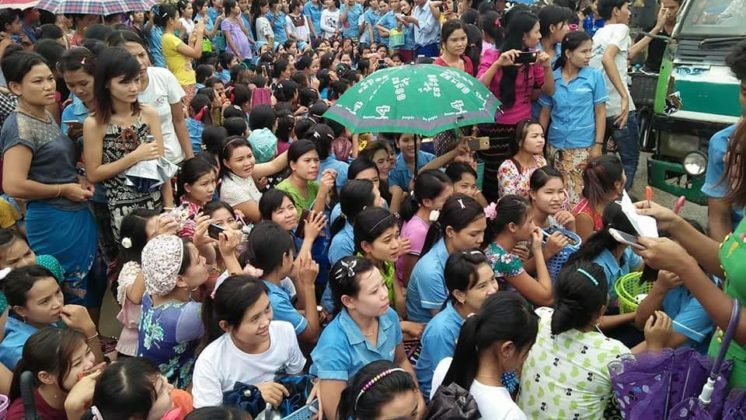 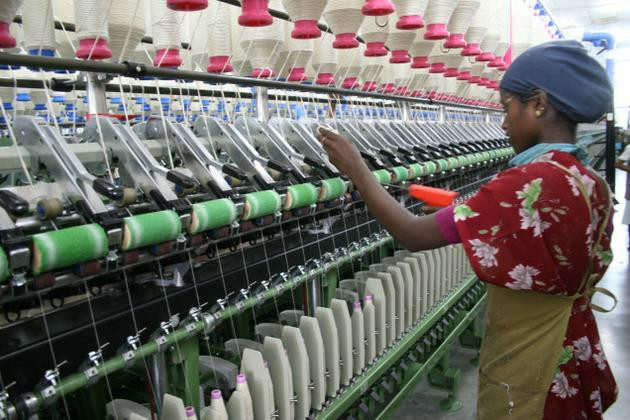 Rising minimum wages in countries such as China and Vietnam have led to a shift in production, first to Bangladesh, later to Myanmar and now Ethiopia is said to become the next hub for textile and apparel sourcing. 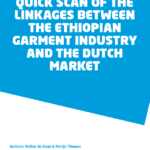 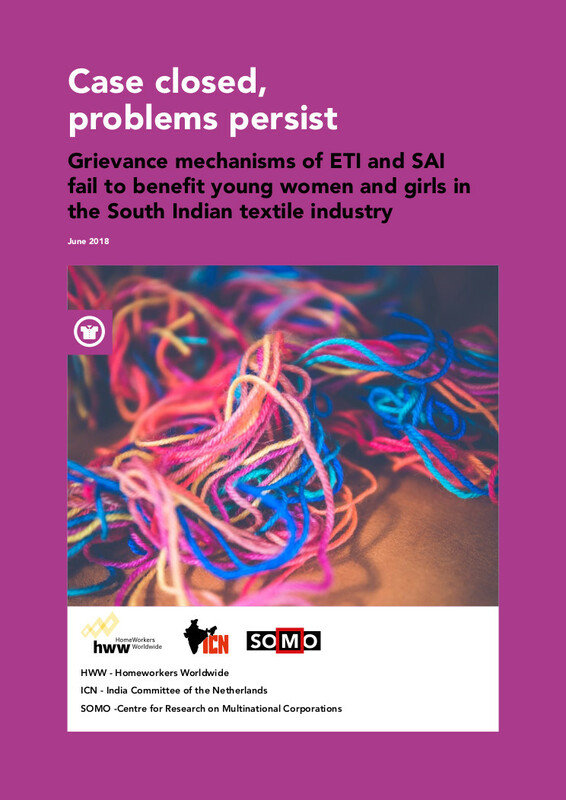 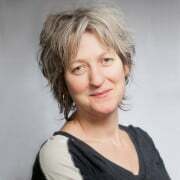 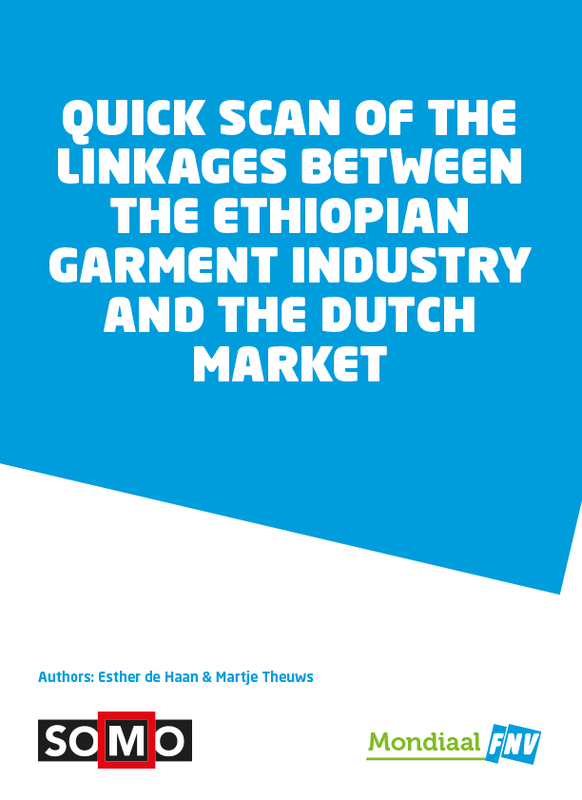 Mondiaal FNV commissioned SOMO to conduct a short mapping (‘Quick Scan’) of the Ethiopian garment industry.